The total number of animals in the Arctic is rising but animals that live closest to the North Pole, like Polar Bears, are disappearing at an alarming rate. A new report by the UN says that birds, fish and mammals have increased in numbers by 16% in the last 40 years. They conclude that this is mostly due to hunting restrictions. As an example, the number of Geese has almost doubled and Whales are also increasing in number. Iremember very clearly this time five years ago, I was a few days away from my 30th birthday and headed over to New York to celebrate. It was going to be the most exciting time and something that would create memories forever, 30 and in NY — what more could a girl ask for? It didn’t go quite to plan and although it was a good trip and I have some nice memories of the city that never sleeps (and is that so true) I never got to meet Prince Charming or have that birthday kiss I longed for. I did get to see the monkeys that jump into the pools in Central Park though, which was GREAT. Our old friend Knut is in the news again, this time because he seems to be hitting it off with his new girlfriend. 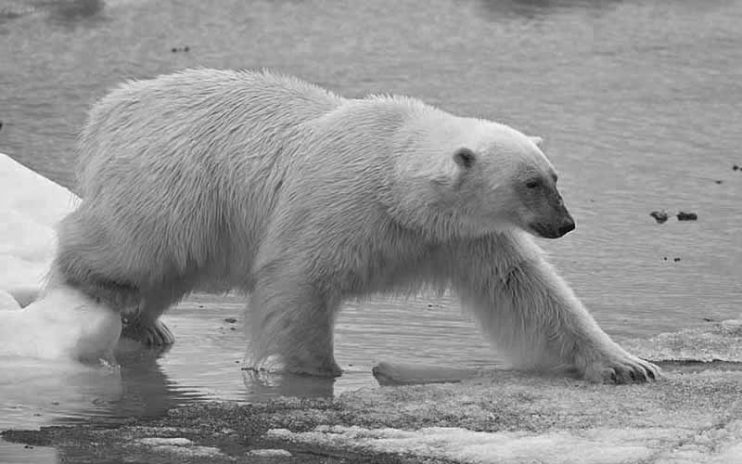 We last reported on him last October when he was introduced to Gianna, an Italian Polar Bear. Since then, Knut and Gianna have struck up quite a friendship and love may well be in the air. Maybe the patter of tiny paws will not be far off. 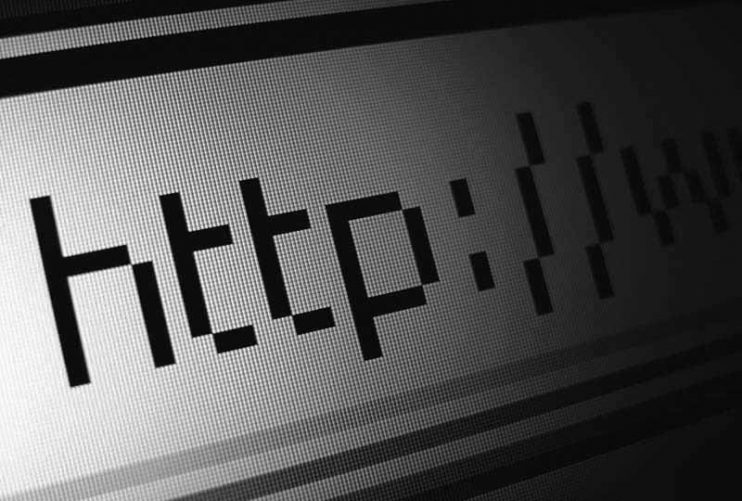 TThe Times and The Sunday Times are to start charging for access to their websites from June. If you want to read the news on their websites then you will be charged £1 per day or £2 for a whole week. If you have a subscription to the printed version of the newspapers then you will be allowed to access the corresponding website free of charge. 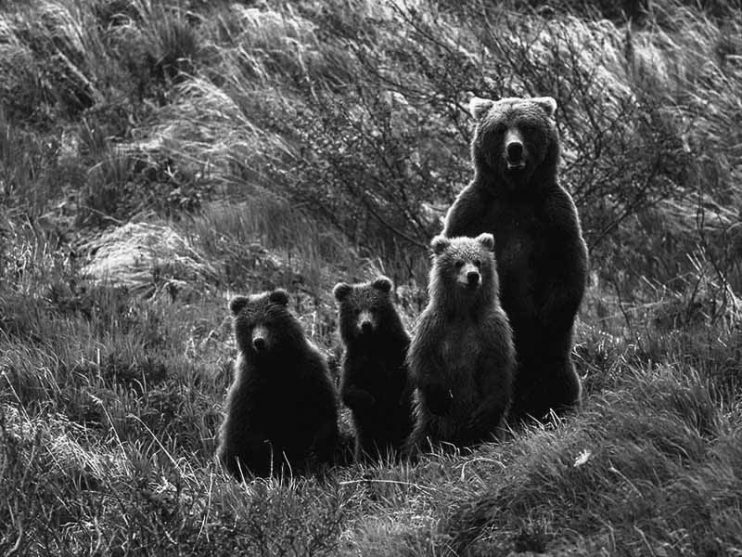 This week is proving to be an unhappy week for the Bears. 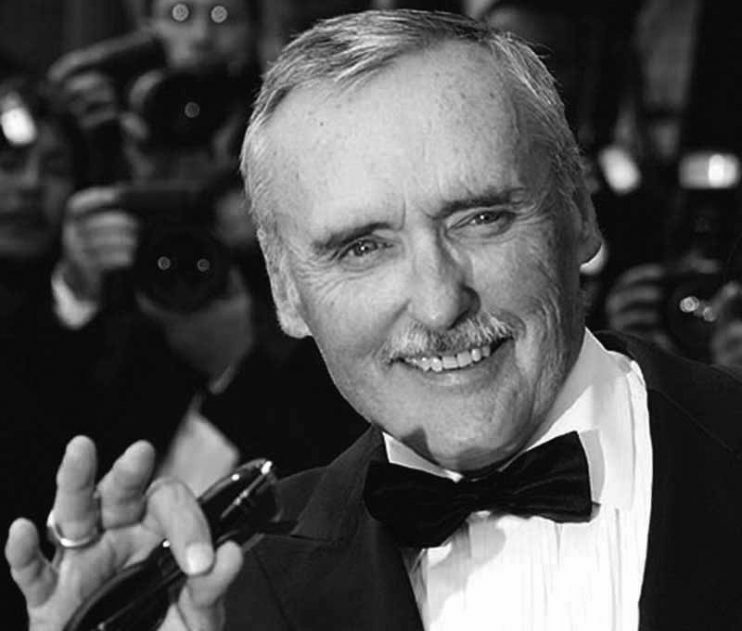 On Tuesday, we heard of the death at the weekend of Harry Carpenter and now today we hear that actor Dennis Hopper is terminally ill with prostate cancer. The actor is so ill he is unable to undergo chemotherapy as he battles his cancer.